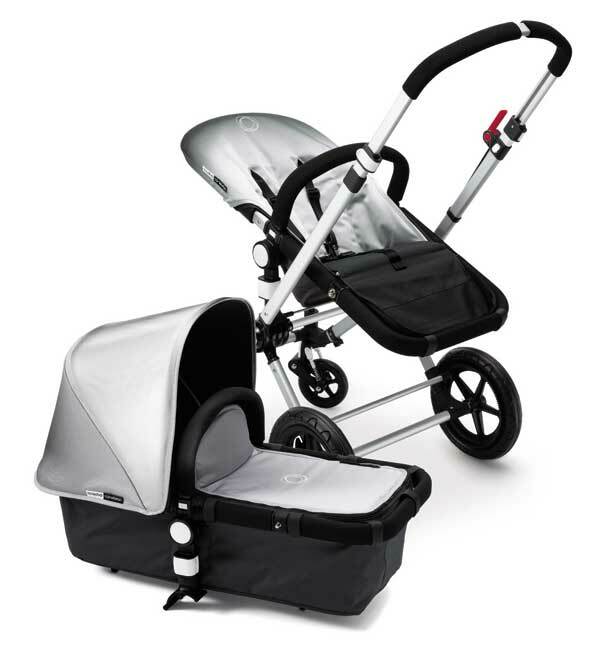 If there were ever four words to make me want a third baby, they would be Bugaboo Cameleon Metallic Silver. I heard all about this gorgeous new addition to the Bugaboo family this morning at a private briefing over at Bugaboo PR headquarters. 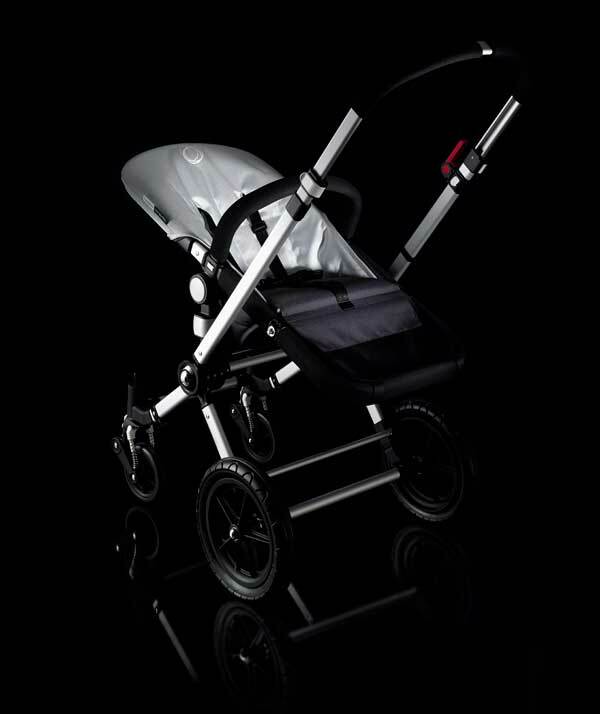 This special edition Bugaboo comes in a sleek metallic silver fabric with dark grey base and will only be available for twelve months. Priced at $1925 and available exclusively through Toys ‘R’ Us and Babies ‘R’ Us all over Australia, these go on sale from October so not long to wait. Now all I need to do is convince my husband about that third baby and this will be first purchase on the shopping list.